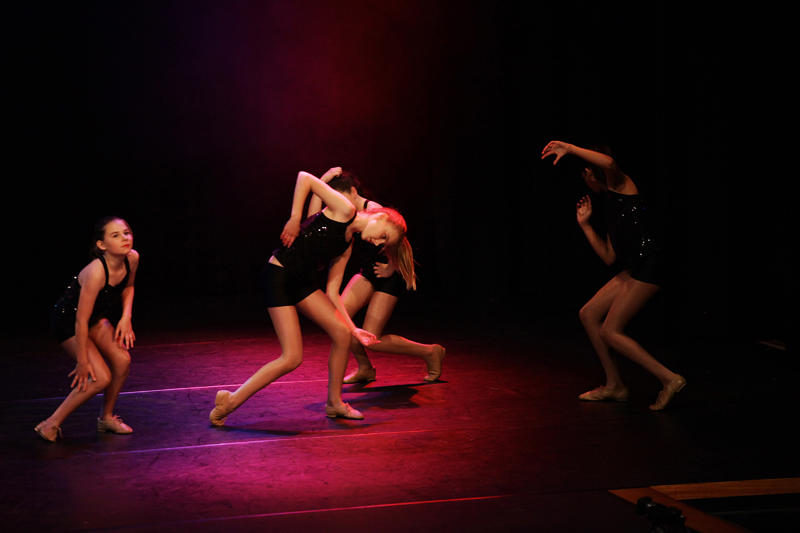 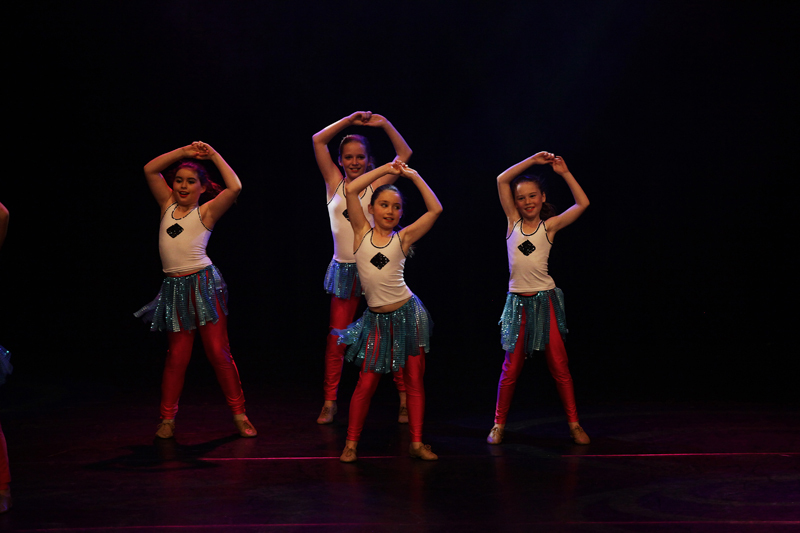 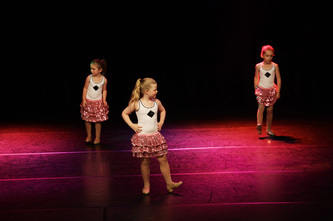 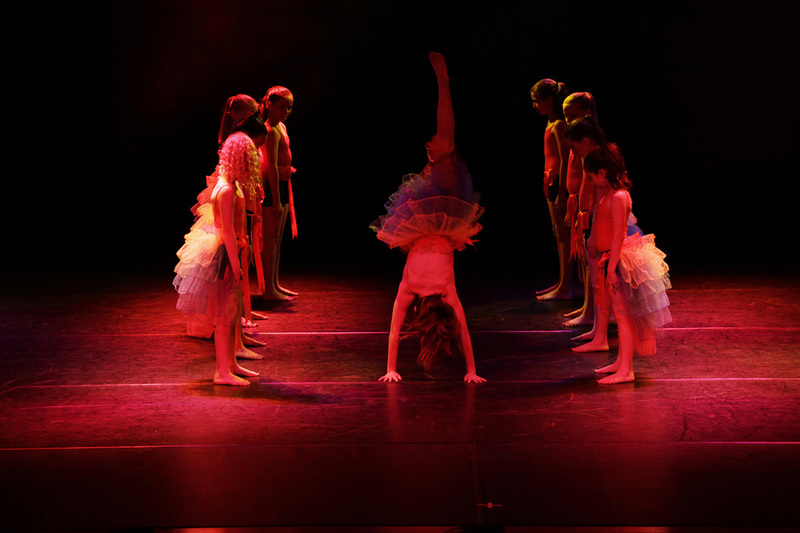 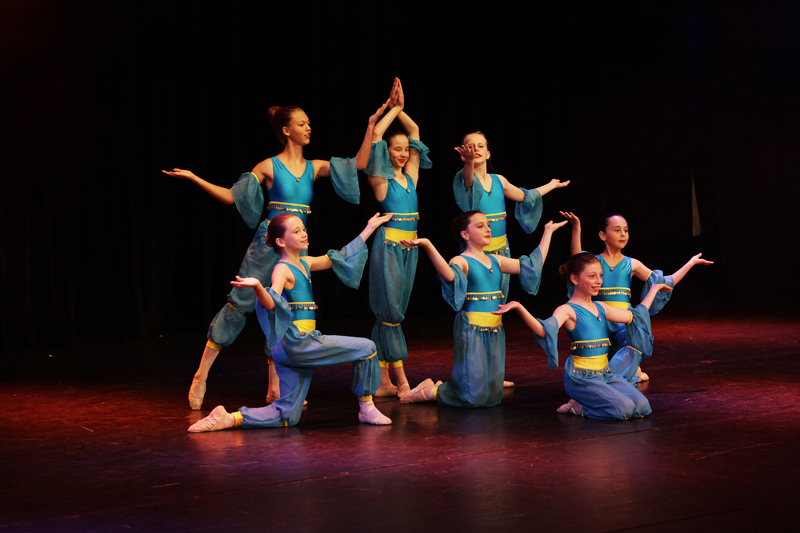 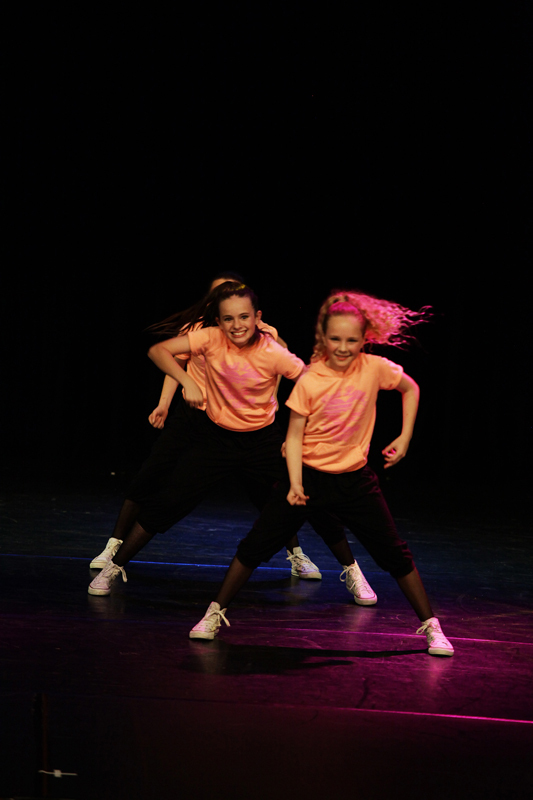 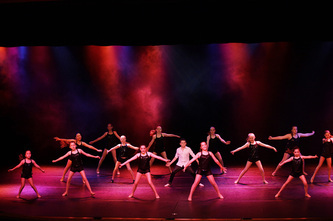 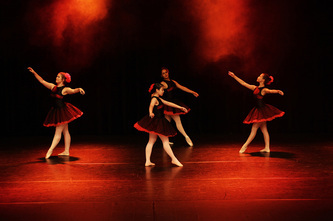 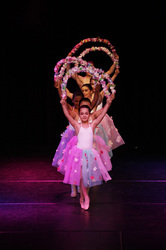 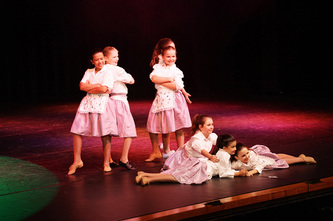 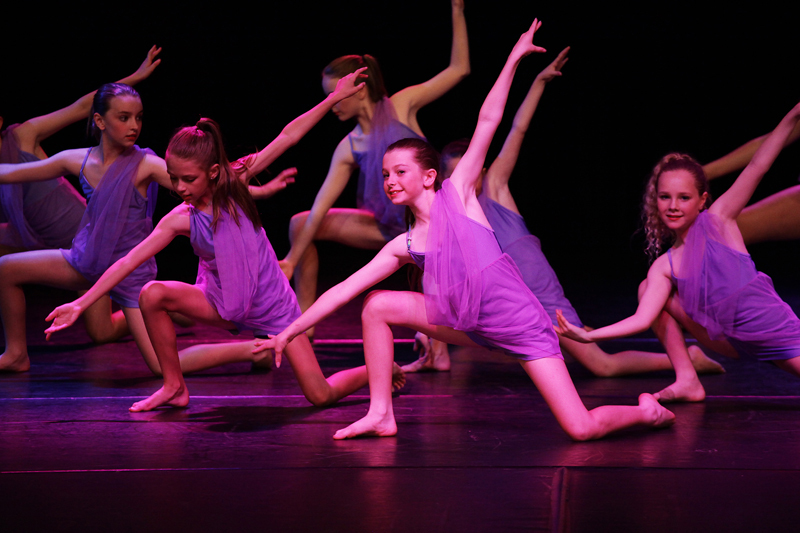 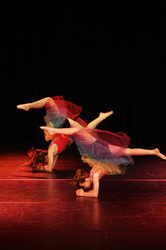 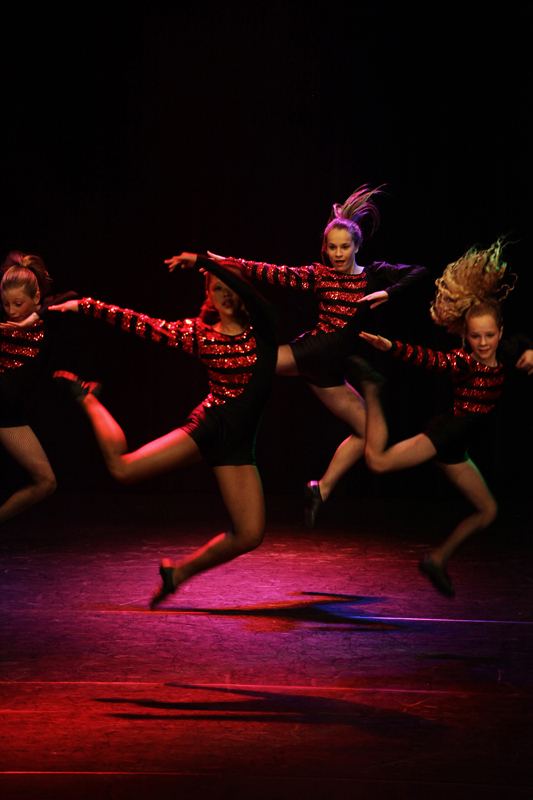 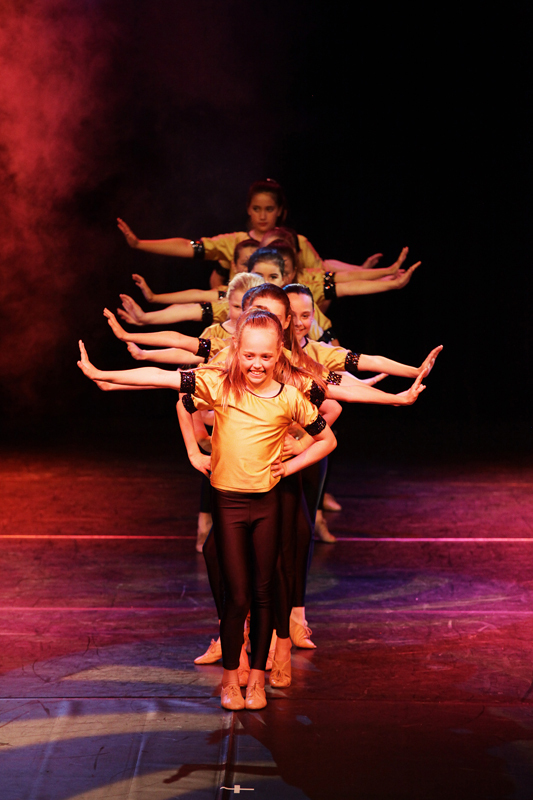 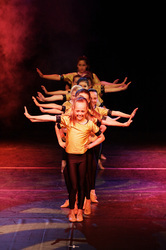 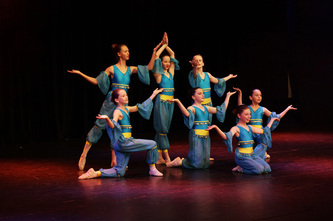 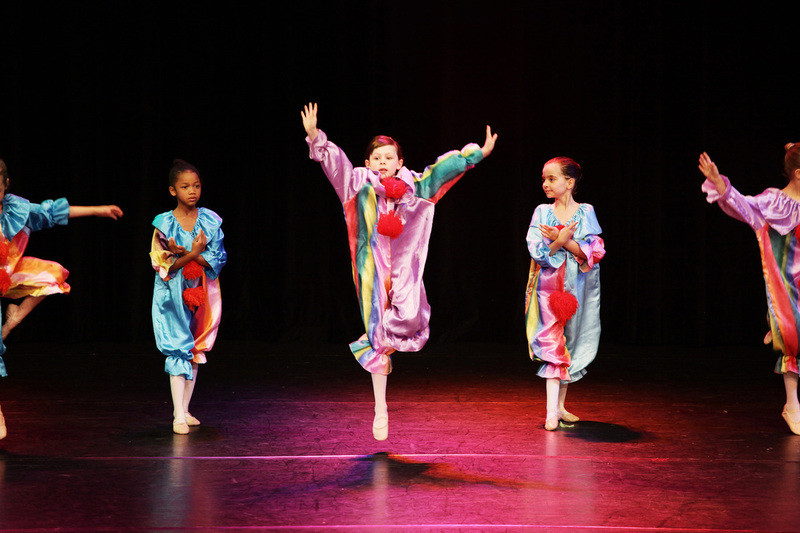 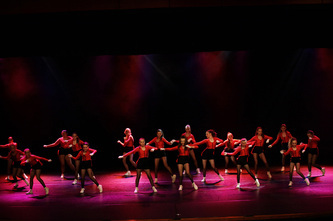 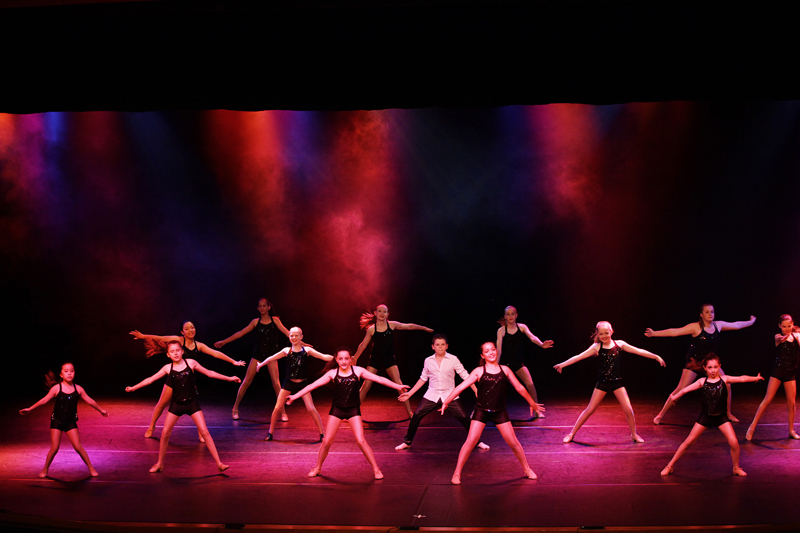 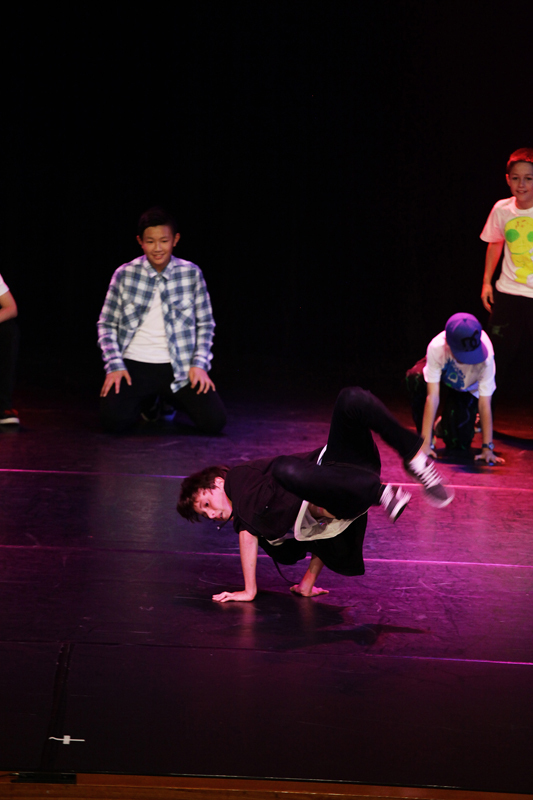 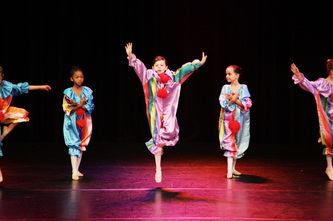 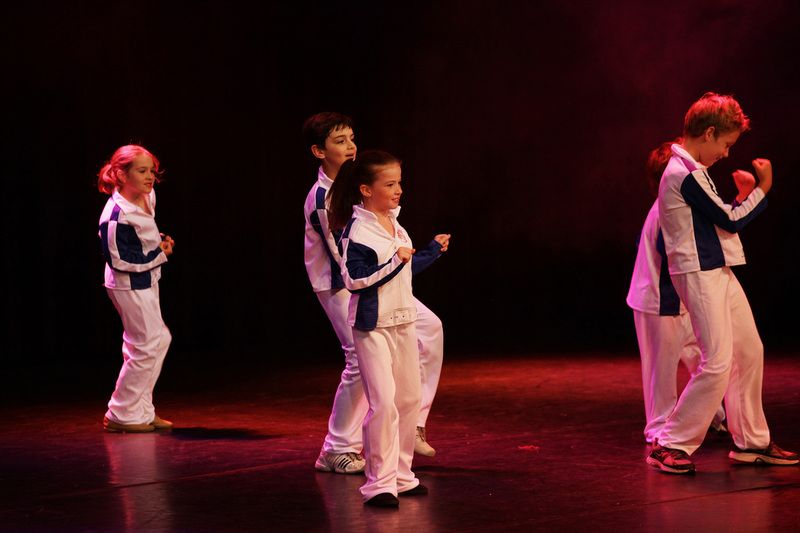 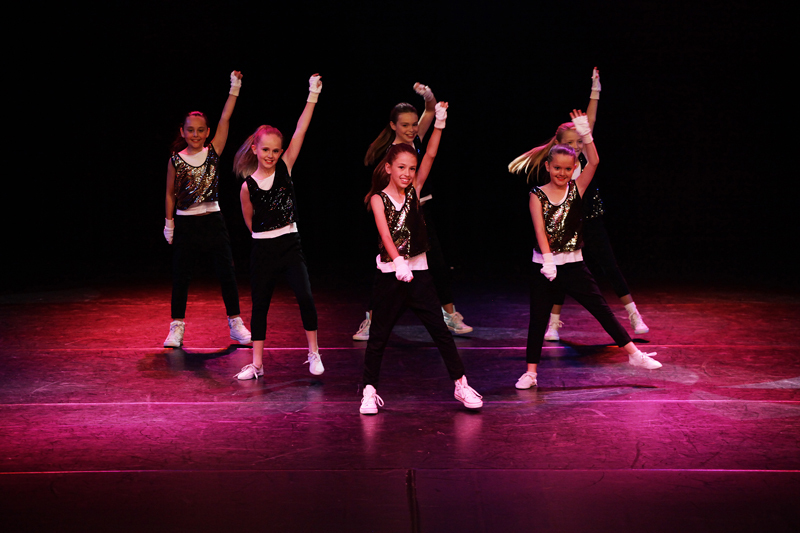 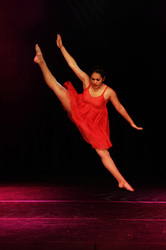 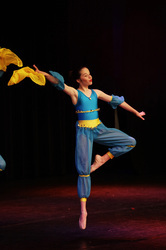 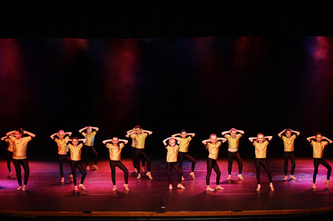 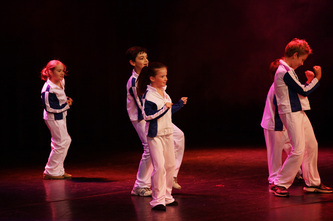 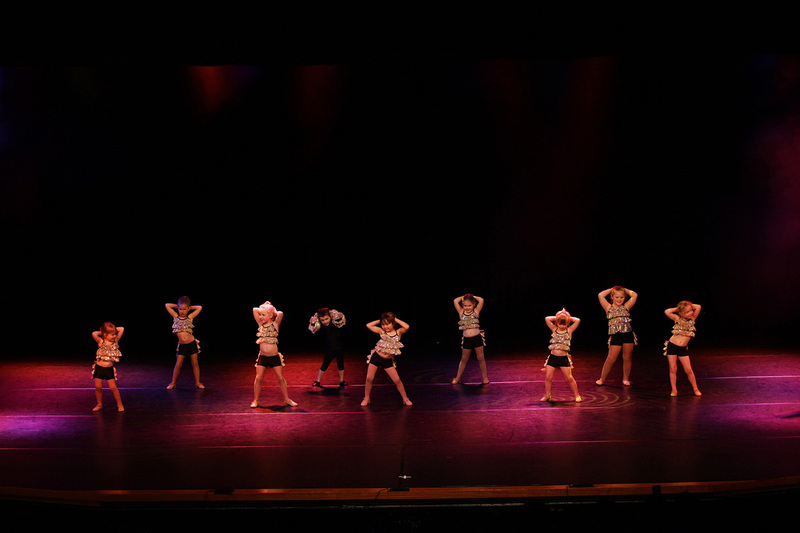 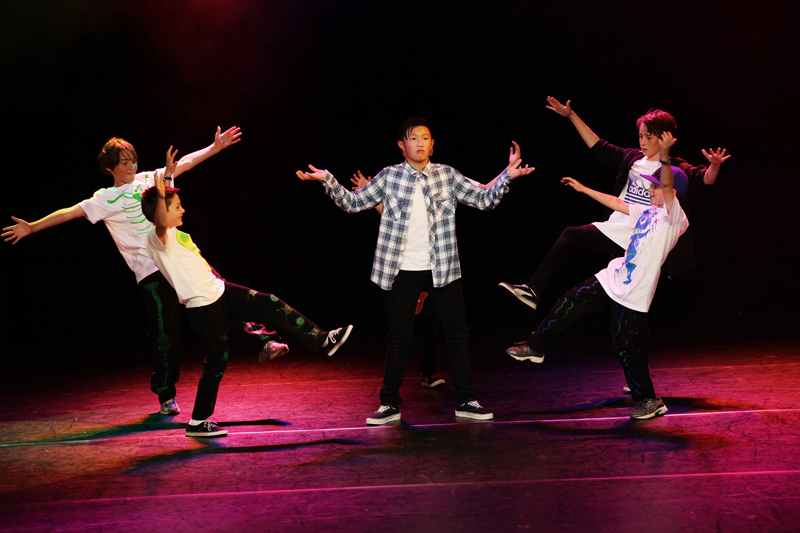 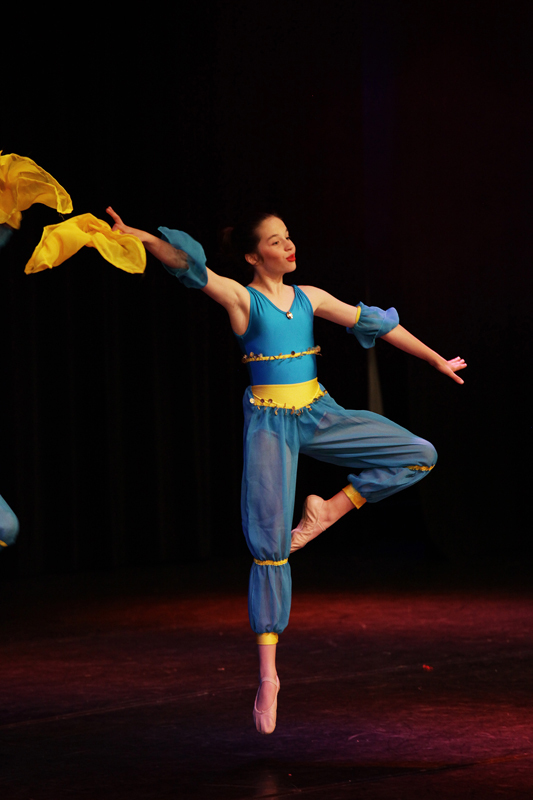 In 2012 our students performed at the Greenhalgh Theatre. 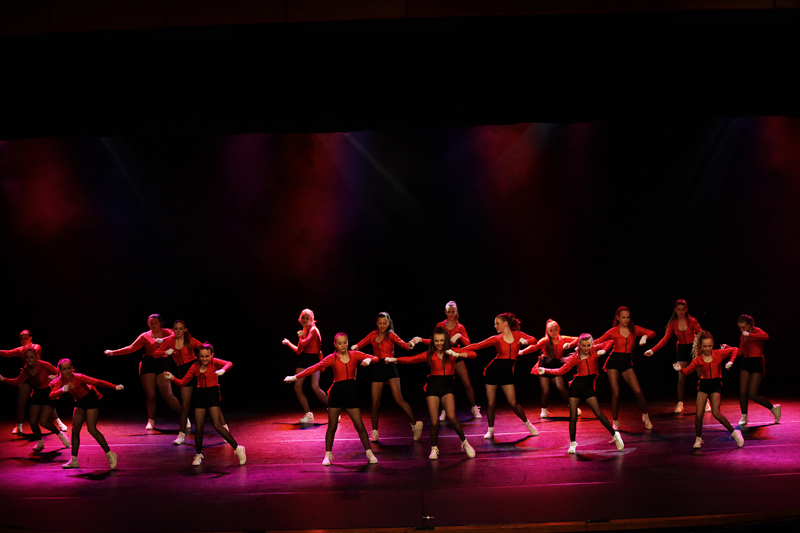 The stage was big, the talent was beautiful and the atmosphere was electric! 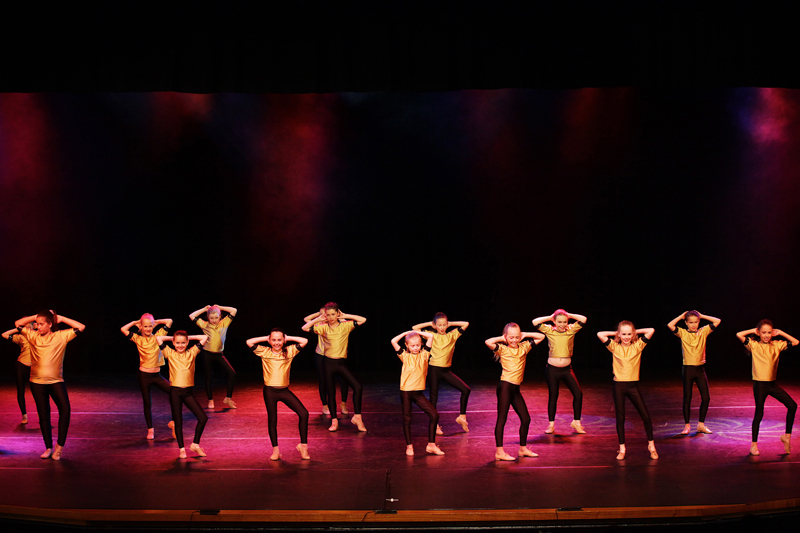 We are so proud of all the students who braved the big stage and performed their routines so incredibly! 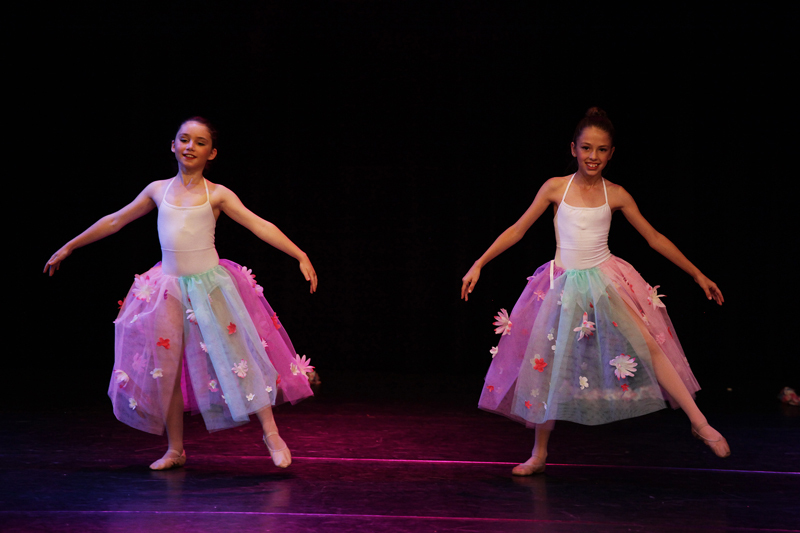 Our ballet dancers performed pieces out of "The Nutcracker". 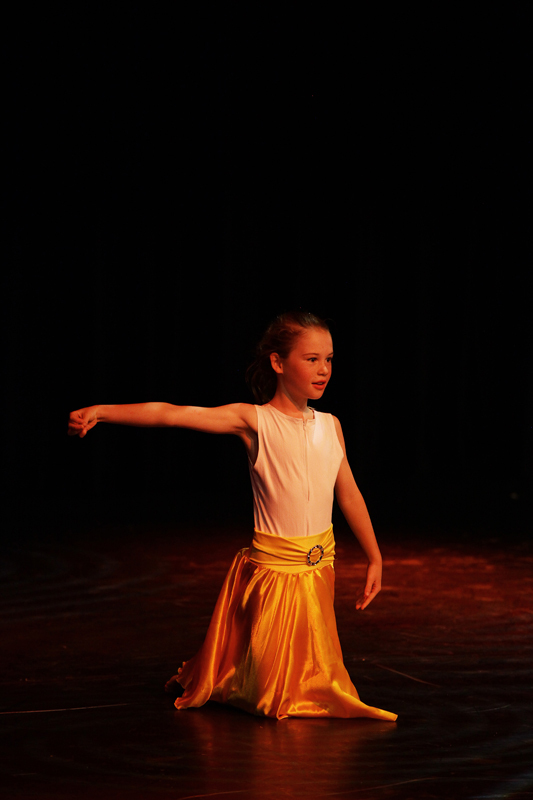 It was amazing to watch the timeless ballet performances done so gracefully. 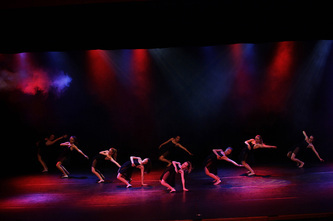 As usual our teachers hard work and talent was showcased so well by all our students.